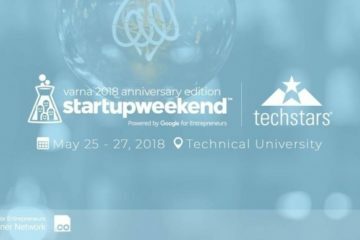 CryptoVarna will attend CEEBlock in Sofia on 25, 26 October. 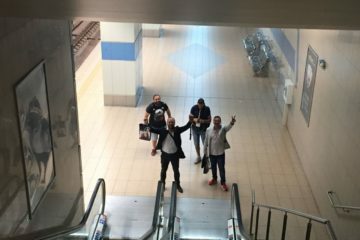 Galin Dinkov will present the VARNACHAIN project and Georgi Hristov will speak about the so called “Dogs Project” – non-profit project trying to solve the problem with the street dogs. Come and meet us there. CloudConf will happen again on 28th of April. 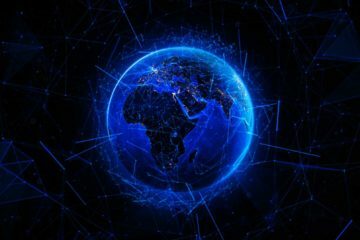 Julian Sapundzhiev will present CryptoVarna with his session about Blockchain on M$ Azure. Our colleagues Julian and Nikolay, who are behind the organization of the event speaking about cloud tech on the Cherno More TV. 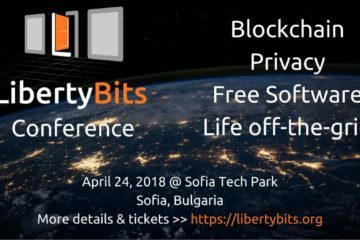 A huge group from CryptoVarna will participate at the event LibertyBits. 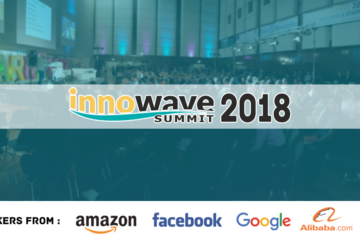 The event will be held on 24th of April, 2018 in Sofia. Come and see us there!